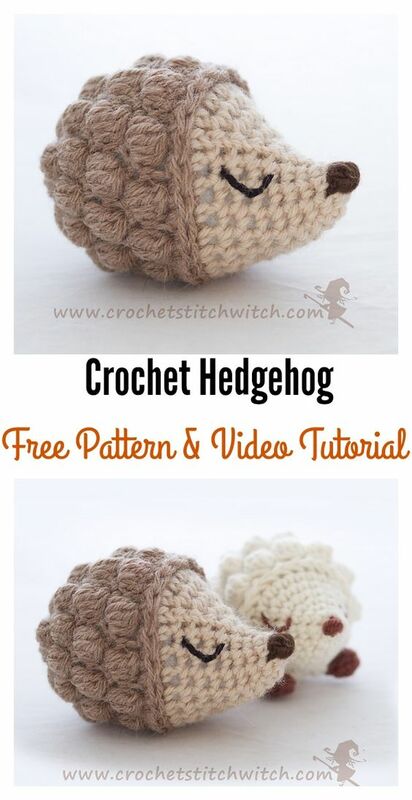 Hedgehogs are cute, there’s no disputing that. 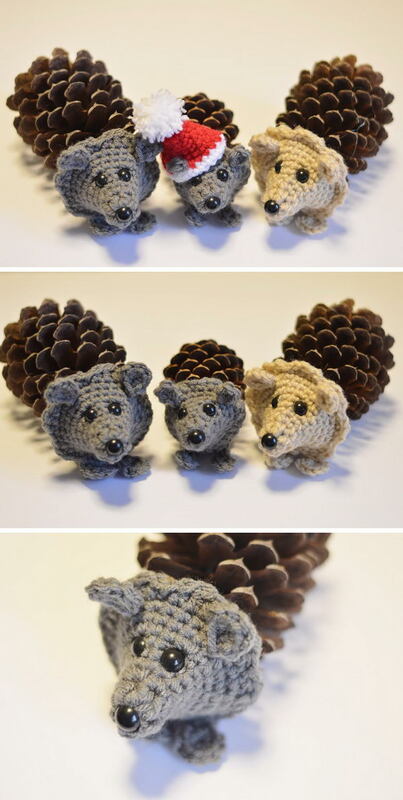 It may not seem so in real life, but the cartoonized version of the like prickly animals has become a much loved symbol of fall. 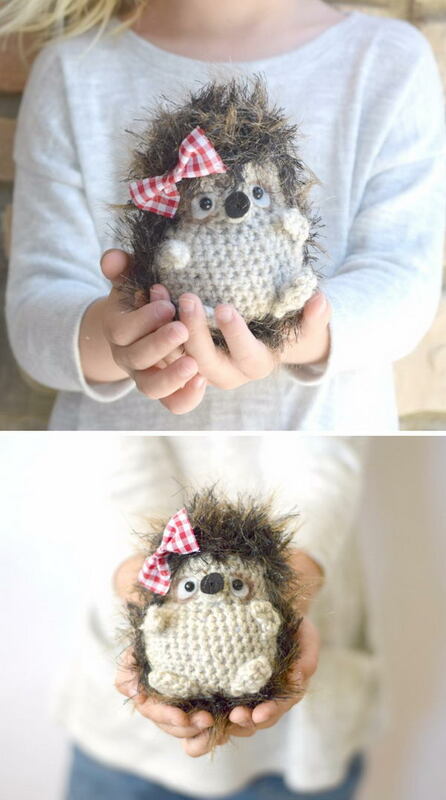 If you love hedgehogs or know someone who does, then making a hedgehog themed DIY project has probably crossed your mind. 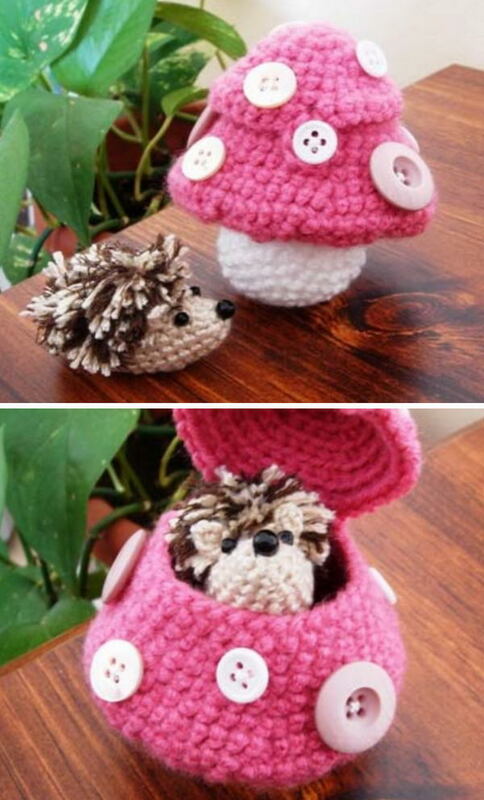 You should definitely attempt it, because there are plenty of hedgehog themed projects you can set your mind on making. 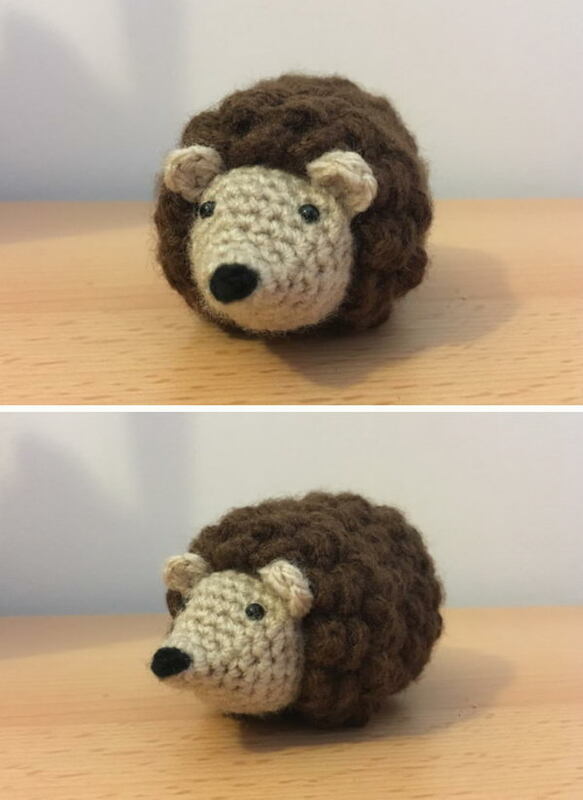 Handmade hedgehogs look particularly cool in crochet, because the knitting helps giving them that fluffy cartoonish look that everyone loves. 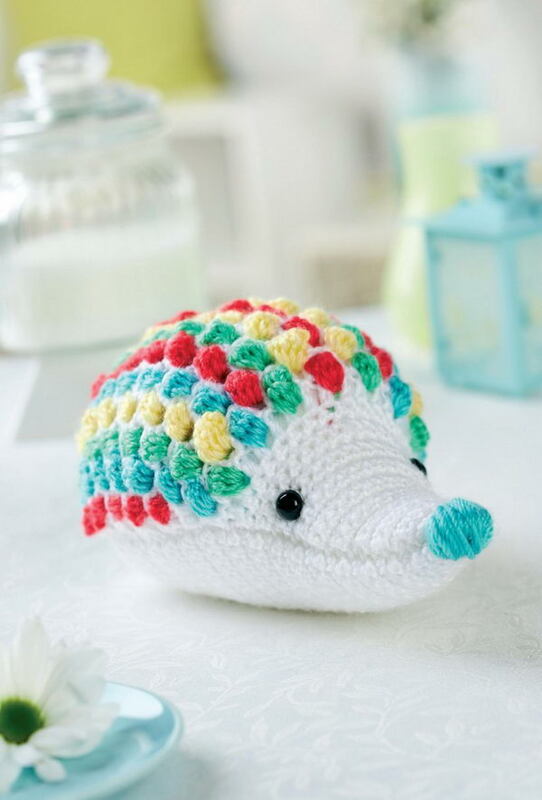 Youcan easily make hedgehog beanies, blankets or even crocheted stuffed toys for children, but you can also craft decoration items like pillow cases and ornaments, as well as adult clothing such as a crocheted sweater or cardigan. 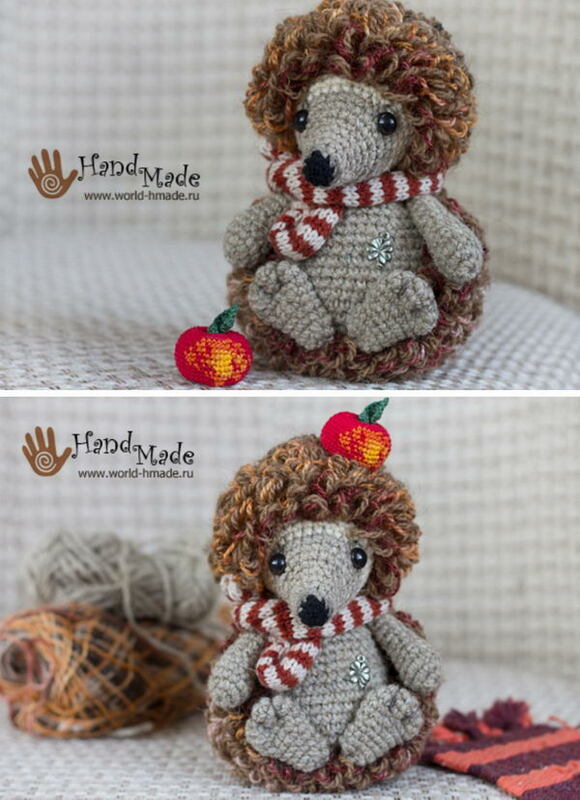 There are very little people who don’t appreciate any kind of hedgehog themed creation, and there are plenty of crochet patterns out there that you can use to bring them to life. 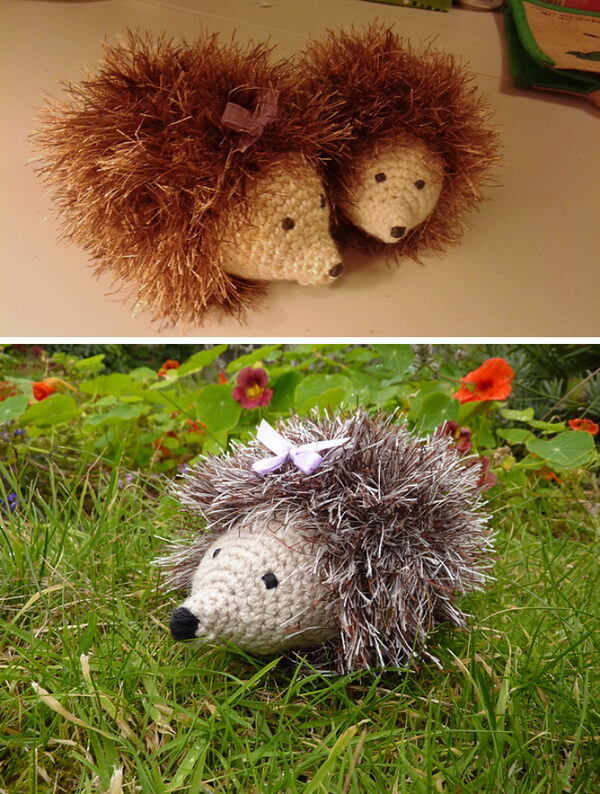 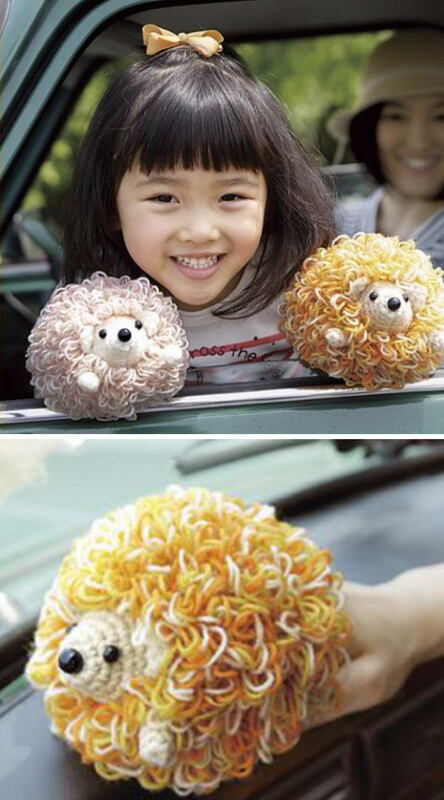 Take a look at these Crochet Hedgehog Ideas and you’ll be sure to find exactly what you’re looking for!